Custom Equipment LLC welcomes industry veteran Terry Dolan as its president and CEO. Dolan brings nearly 30 years of experience in the rental, construction and equipment industries and will lead the overall direction and strategy of the organization. 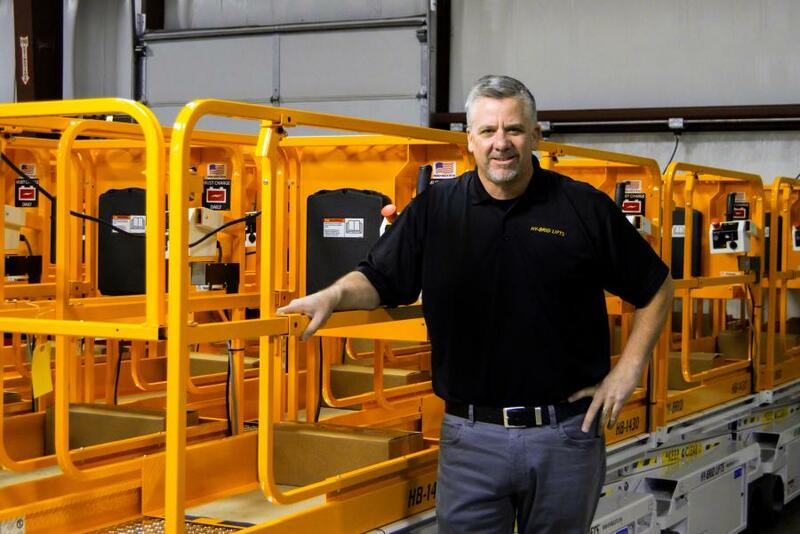 "Terry's background and industry expertise are the perfect fit for the company's future," said Steve Ellis, Custom Equipment chairman of the board. "He has a strong and proven background in construction equipment and channel development and has extensive knowledge of the rental industry both in North America and internationally." Dolan is known for building strong organizations with his customer-first approach, starting with the customer's challenges, then developing products and services that enable them to be more productive, safe and profitable. "Custom Equipment has a strong reputation for developing and delivering a quality product," Dolan said. "I'm looking forward to becoming an integral part of this team and executing a growth strategy to continue the company's trajectory of success." Dolan holds a bachelor's degree in business management with a concentration in marketing from Concordia University.